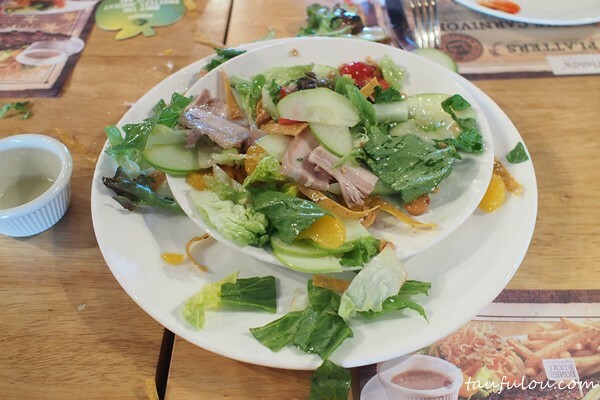 Chinese New Year is just around the corner and I have seen many companies are doing their closing ceremony dinner with their colleagues and friends. 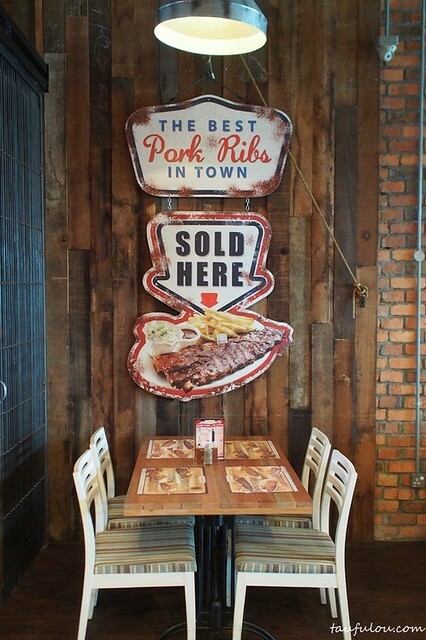 This year, Morganfield is also arranging something new to offer. 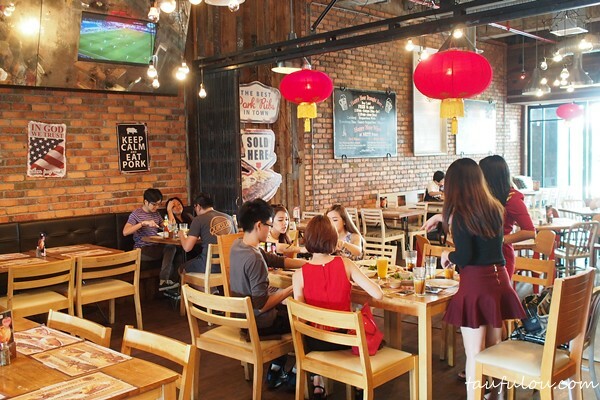 Pork-sperity is available on 2 version RM18.80 (2-3pax) and RM 38.80 (4-5pax). 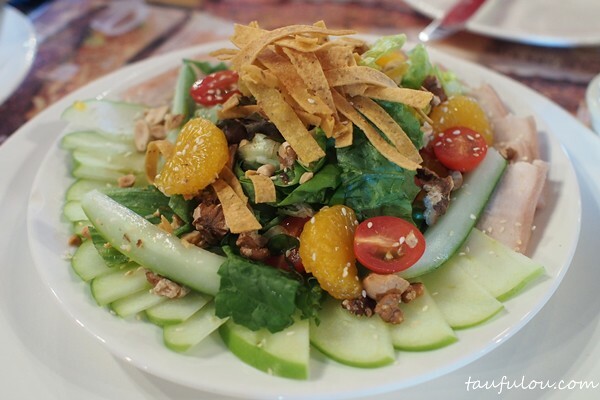 served along with pork belly slices, mixed salad, roasted nuts, mandarin oranges, tortilla chips, sweet & sour plum. 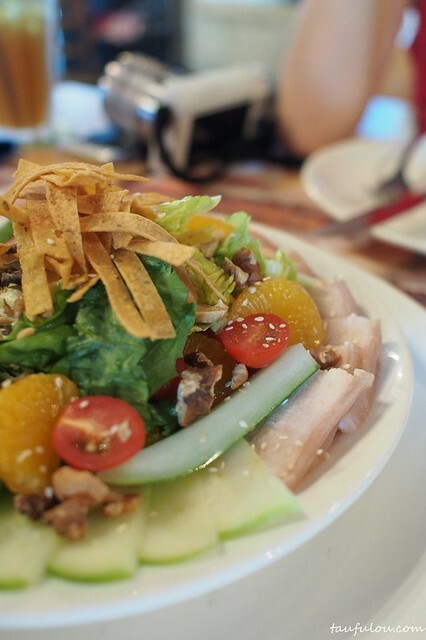 The usual damage that cause after lou sang as this is a pretty decent one. 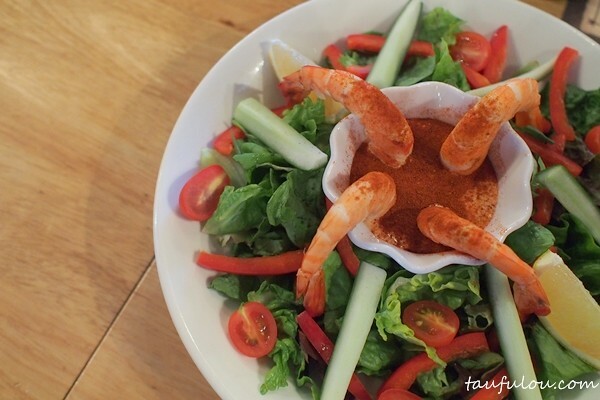 Shrimp Salad comes with their special homemade sauce. 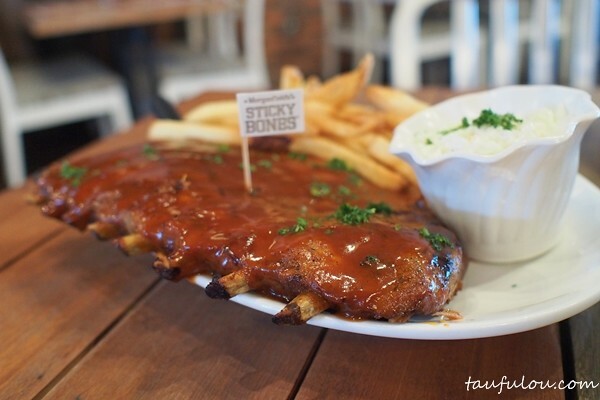 Enjoy their signature sticky bones. 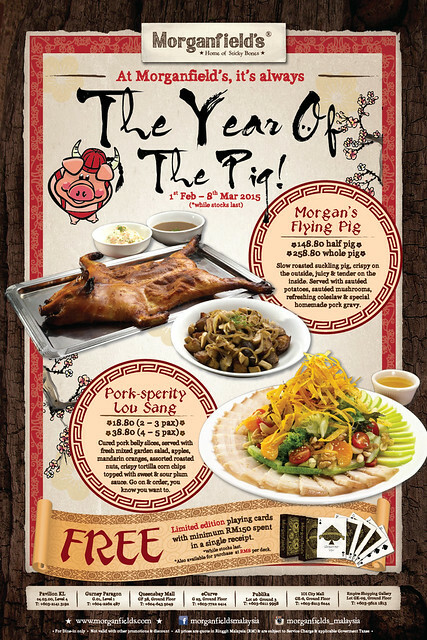 Morgan’s Flying Pig @ RM 148.80 (half pig) / RM 258.80 (whole pig). 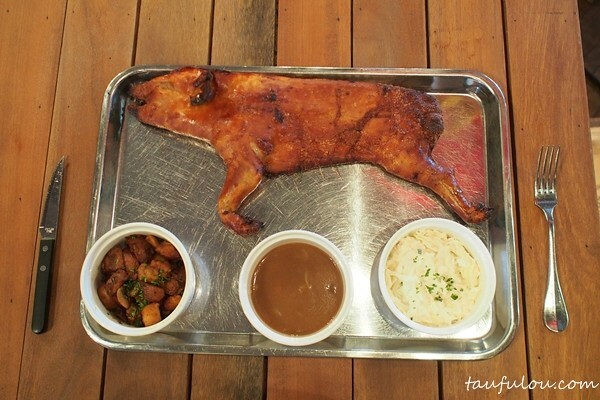 Small little pig is crispy inside out and its pretty alright for such a place to offer this piglet. 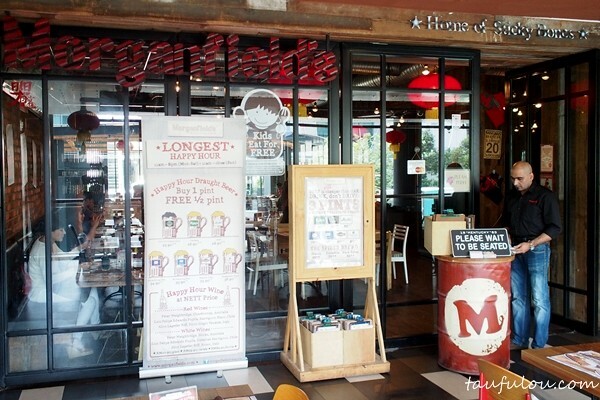 So head to your nearest Morganfield to enjoy their this festive period.